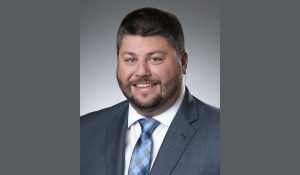 Hanson Professional Services Inc. has selected Jason Frericks to join its Kansas City office. 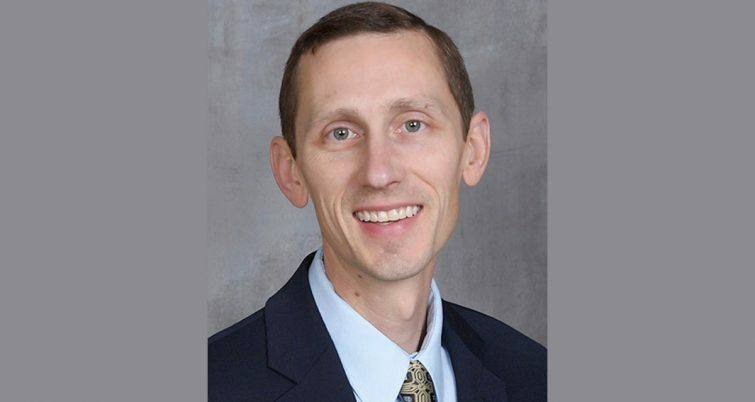 | Photo courtesy of Hanson Professional Services Inc.
Hanson Professional Services Inc. recently selected Jason Frericks, P.E., a civil and railroad engineer, to join its Kansas City office. In his new role at the engineering consulting firm, Frericks is set to design railroad facilities for Class 1 railroads and industry clients in addition to preparing plans for transportation, civil and traffic signal projects. Frericks brings to his new position more than 15 years of engineering experience, with a emphasis on transportation. 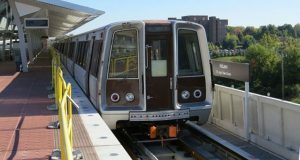 Most recently, officials said he was a rail and transportation engineer for an engineering, surveying and planning firm in Red Oak, Iowa, where he performed work for engineering firms in Champaign, Ill.
Frericks is an alumnus of Bradley University, where he earned his bachelor’s degree. He received a master’s degree in civil engineering from the University of Illinois at Urbana-Champaign. Additionally, he is a licensed professional engineer in 24 states, including Missouri and Kansas. He is also a certified professional traffic operations engineer. 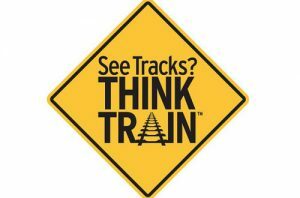 Frericks is a member of the American Railway Engineering and Maintenance-of-Way Association, as well.